From the sandy beaches to the snowy mountain tops to the crowded cities, Canada has so much to offer, maybe things you didn’t even know of! 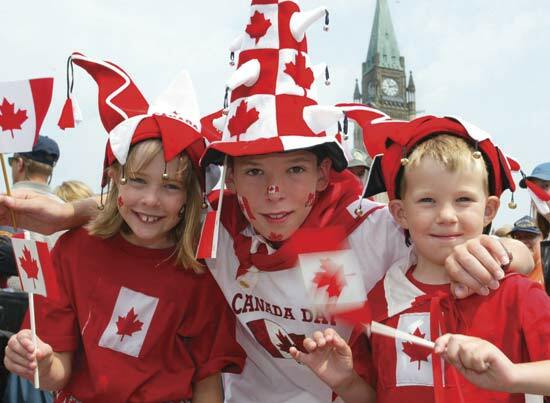 Here are 10 facts we think you didn’t know about Canada. 3. 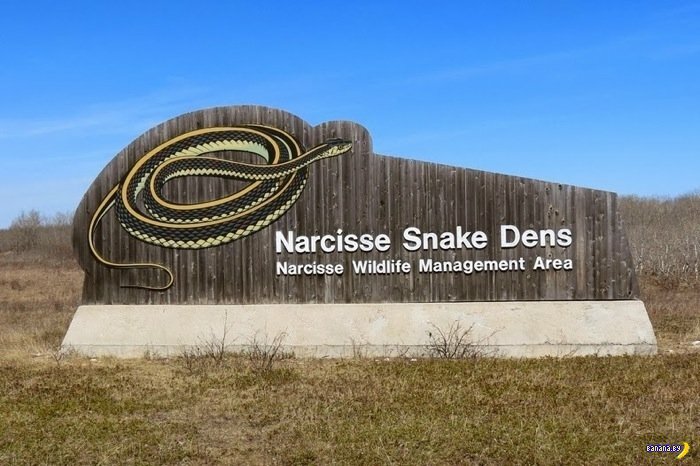 In Winnipeg, you can see more snakes in one place than anywhere else in the world. Thousands of thousands of red-sided garter snakes can be observed during the mating season in spring. 4. Canada has the longest coastline of any country in the world. In fact, if you were to walk around the country (without sleeping, eating, or resting), it would take roughly four and a half years. 5. Although Canada is the second largest country in the world, with a 36 million population, only .5% of the world resides in Canada. 6. 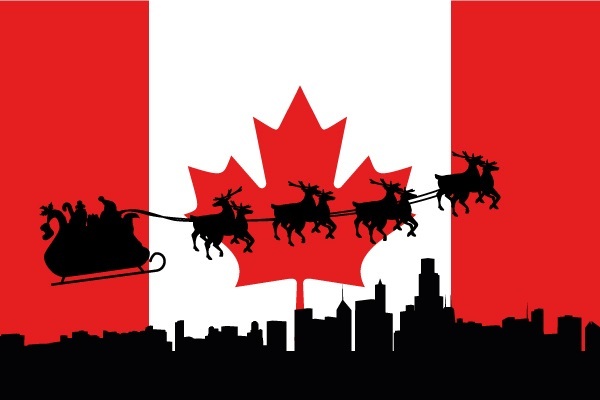 The Canadian government declared Santa as a Canadian Citizen. 8. 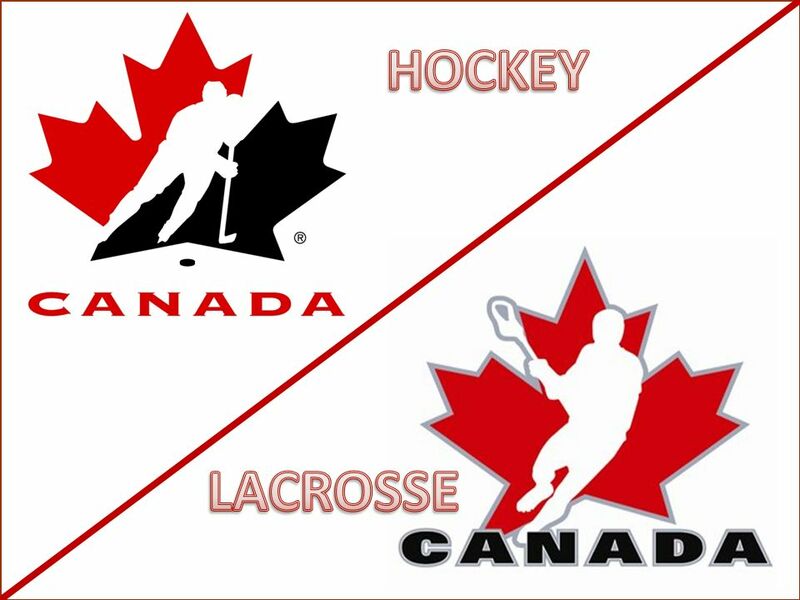 Both Hockey and Lacrosse are Canada’s national sports. 9. Many of Canada’s national parks are bigger than countries. 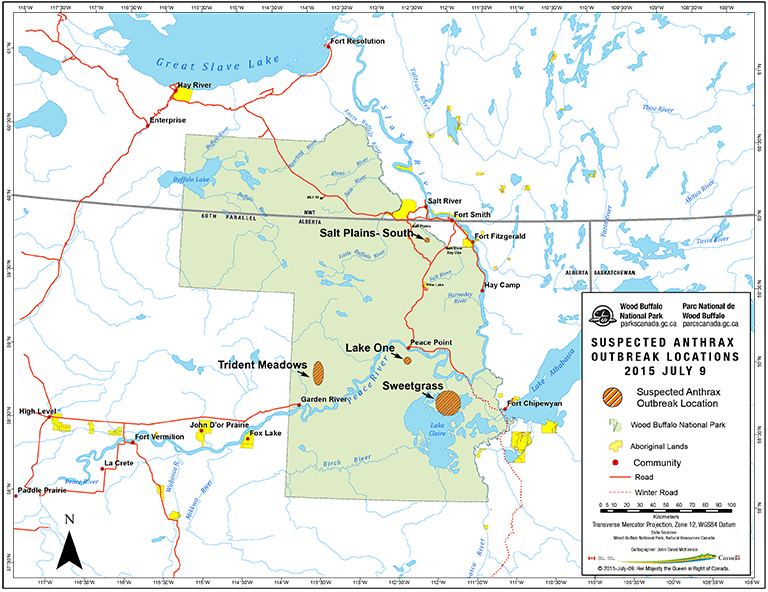 Wood Buffalo National Park in Alberta is larger than Denmark and Switzerland. 10. 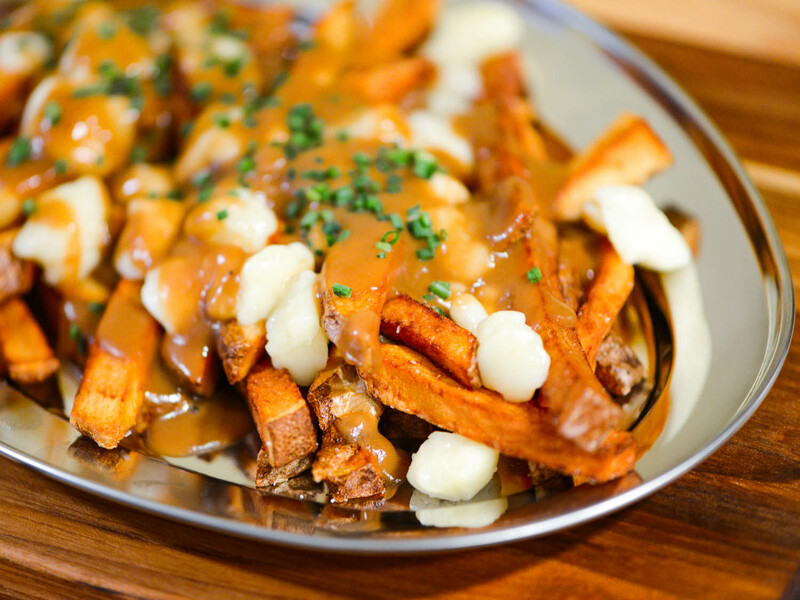 One of Canada’s most popular dishes, poutine, stands for “a mess” which is exactly what you get when French friends and cheese curds are drowned in a healthy portion of gravy. Thank you for contacting us at VisaPlace! There are a variety of ways to immigrate to Canada, which include obtaining a job offer in Canada, qualifying for programs like Express Entry, or being sponsored by a family member who is a citizen or permanent resident of Canada. If you are specifically interested in immigrating to Canada, hiring an immigration lawyer will help you get answers to all of your questions, plus it will increase the chance of getting a visa approved. Please, complete this form for me http://www.visaplace.com/immigration-assessment/ it is just a quick and easy way for me to learn more details about your situation so that I will be able to advise you accurately and determine the best avenue for us to take to give you the best legal advice. I am a Filipino. I married a Canadian but we are now divorced. We have a daughter and she is a Canadian citizen. We are in the Philippines and never went to Canada. I want to settle in Canada with my daughter being a Canadian citizen. What process I have to go through? Thank you for contacting us at VisaPlace! You may be eligible to immigrate under certain family based preferences, or obtain a visa through other preferences. We would love to help, and take a closer look at your case to determine the best immigration pathway for you. Hi, I am from Belize and I currently own and operate a manufacturing plant here in my country. 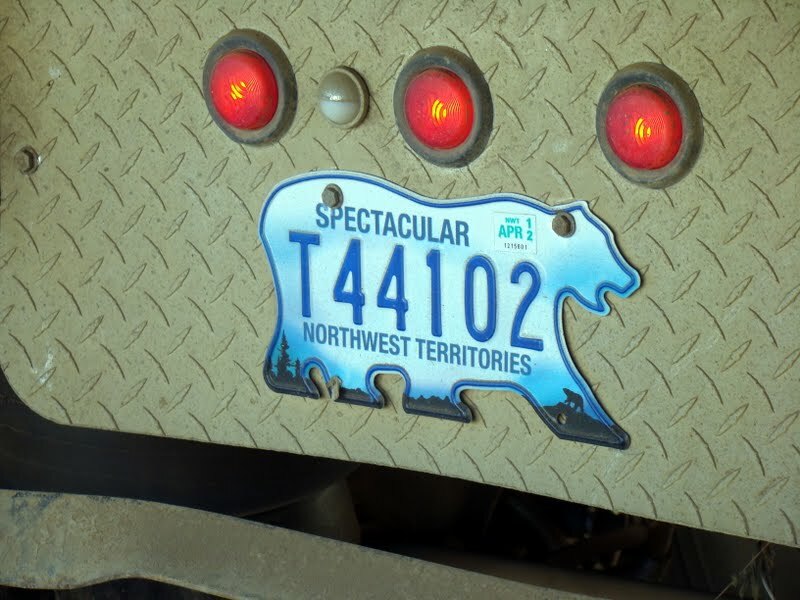 I did my undergrad in Alberta. I am 29 years old and i plan to start a family soon. 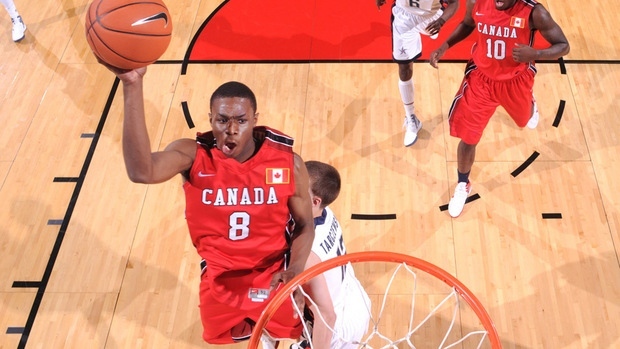 I would like to raise my family in Canada because I think my future kids will have a safer and brighter future there. I was thinking about investing in some properties to start off with. The thing is, I really enjoyed my time there as well and I absolutely fell in love with the country and the people. What do you guys suggest I do to make my dream a reality? Thank you for contacting us at VisaPlace! With your experience running a business, you may be eligible to apply for a business visa, such as an investor visa, or work visa in Canada. We would love to help guide you through the process. Hiring an immigration lawyer will help you get answers to all of your questions, plus it will increase the chance of getting a visa approved. Please, complete this form for me http://www.visaplace.com/immigration-assessment/ it is just a quick and easy way for me to learn more details about your situation so that I will be able to advise you accurately and determine the best avenue for us to take to give you the best legal advice. My 30-yr old nephew sponsored by his mother for permanent resident visa was declined/disapproved by the Embassy of Canada for a number of reasons. What is the possibility of appealing his case to CIC under your direction? I would much appreciate if you can give any guidance to this effect. Thank you. Thank you for contacting us at VisaPlace! To determine the likelihood of appealing your nephew’s visa we would have to take a closer look at his case and the reasons for his visa rejection. Hiring an immigration lawyer will help you get answers to all of your questions, plus it will increase the chance of getting a visa approved. Please, complete this form for me http://www.visaplace.com/immigration-assessment/ it is just a quick and easy way for me to learn more details about your situation so that I will be able to advise you accurately and determine the best avenue for us to take to give you the best legal advice. Hi iam a businessman settled in New Delhi India. I want to settle in Canada. Kindly advice the options I have Thanks. Thank you for contacting us at VisaPlace! We would love to help you settle in Canada, but first, we need to take a closer look at your case to determine your eligibility. Hiring an immigration lawyer will help you get answers to all of your questions, plus it will increase the chance of getting a visa approved. Please, complete this form for me http://www.visaplace.com/immigration-assessment/ it is just a quick and easy way for me to learn more details about your situation so that I will be able to advise you accurately and determine the best avenue for us to take to give you the best legal advice. help my family to relocate from Nigeria to Canada. l work in here in Nigeria . Thank you for contacting us at VisaPlace! Depending on your work experience, you may be eligible to immigrate to Canada by obtaining a job offer and applying for a work visa. If you have family in Canada, you may qualify for family sponsorship. We would love to help determine the best pathway for you. Hiring an immigration lawyer will help you get answers to all of your questions, plus it will increase the chance of getting a visa approved. Please, complete this form for me http://www.visaplace.com/immigration-assessment/ it is just a quick and easy way for me to learn more details about your situation so that I will be able to advise you accurately and determine the best avenue for us to take to give you the best legal advice. l am naasi emmanuel a nigerian, am interested in migrating to canada under skilled work, l am a pipe fitter/plumber. l need your kind advice and the cost. possibly all requirements. Thank you for contacting us at VisaPlace! With your experience, you may be eligible to apply for a job in Canada as a skilled worker and obtain a work visa to immigrate. We would love to take a closer look at your case to determine the best pathway for you.Hiring an immigration lawyer will help you get answers to all of your questions, plus it will increase the chance of getting a visa approved. Please, complete this form for me http://www.visaplace.com/immigration-assessment/ it is just a quick and easy way for me to learn more details about your situation so that I will be able to advise you accurately and determine the best avenue for us to take to give you the best legal advice. What is requirements for Canada immigration if possible so don’t take money in advance. Thank you for contacting us at VisaPlace! There are various pathways toward immigration you may take, including family-based or employment. Each of these and the visas they include have different requirements. 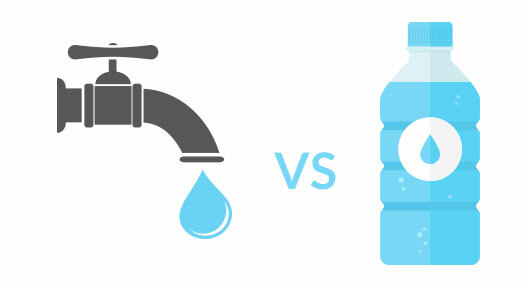 We would love to help you find the best option for you! Hiring an immigration lawyer will help you get answers to all of your questions, plus it will increase the chance of getting a visa approved. Please, complete this form for me http://www.visaplace.com/immigration-assessment/ it is just a quick and easy way for me to learn more details about your situation so that I will be able to advise you accurately and determine the best avenue for us to take to give you the best legal advice.